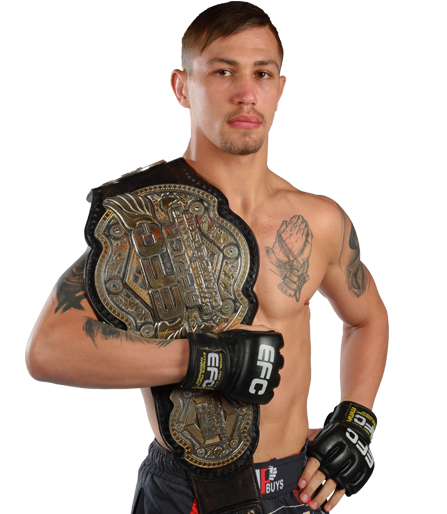 Johannesburg (South Africa) – It’s fight week with just days to go until EFC AFRICA 17 takes place at Carnival City’s Big Top Arena. 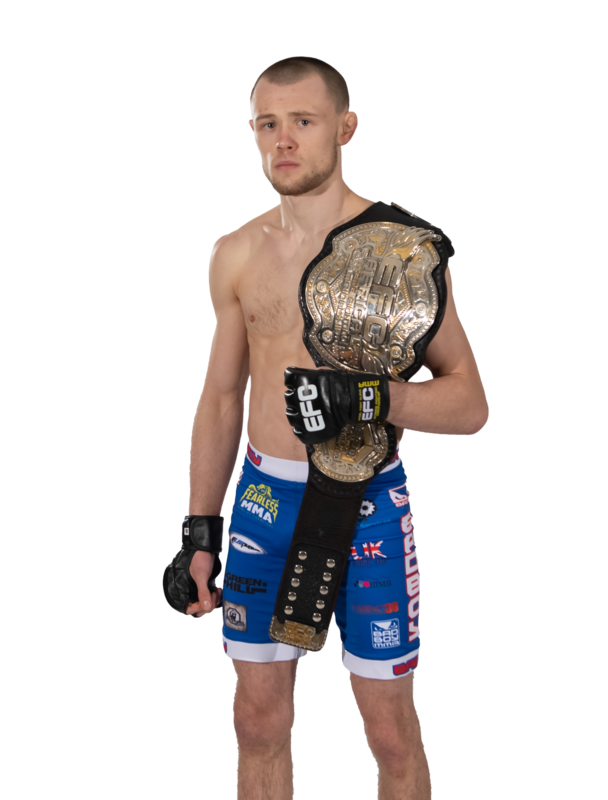 With thirteen exciting bouts and a star studded fight card, including two title fights, EFC AFRICA 17 is pitted as the most anticipated event to date. Jeremy Smith and Darren Daniel will battle it out for the middleweight title, and Greek sensation Costa Ioannou and Leon Mynhardt will go head-to-head for the lightweight title. 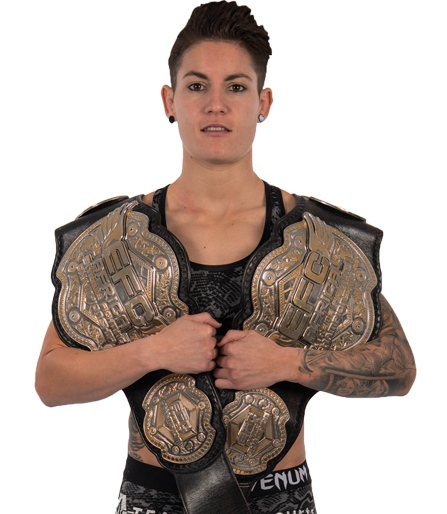 To get a taste of the electric MMA atmosphere before fight night, get down to the Mardi Gras Theatre at Carnival City on the 22nd of November for the official live weigh-in. Weigh-in will start at 13:45. Entrance to the public is free, so come and show your support for your favourite EFC AFRICA athletes. Here is how to make sure you don’t miss one kick, slick submission or hard-hitting blow. 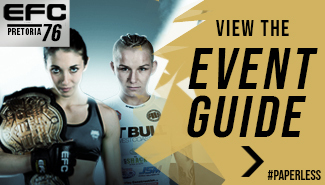 • Live event – all 13 bouts: Carnival City’s Big Top Arena presents unparalleled view, sound, lighting and atmosphere. Tickets for the live event are still available at Computicket www.computicket.com. Doors open at 5pm, first fight starts at 17:40. • Nu Metro – all 13 bouts: For an unmatched larger than life audio-visual experience, look no further than EFC AFRICA’s live nationwide broadcast to Nu Metro cinemas. See the action as it happens at Hyde Park, Bedford Centre, The Glen, Canal Walk, V&A Waterfront, Pavilion, Menlyn Park, Loch Logan, Riverside, Klerksdorp, Walmer Park, Montecasino, Clearwater Mall, Brightwater Commons, Boardwalk, Grandwest, Emperors Palace, Hatfield Plaza, N1 City, North Park Mall, Worcester, Benoni Lakeside Mall and Galleria. Live broadcast starts at 17:40, book at www.numetro.com. 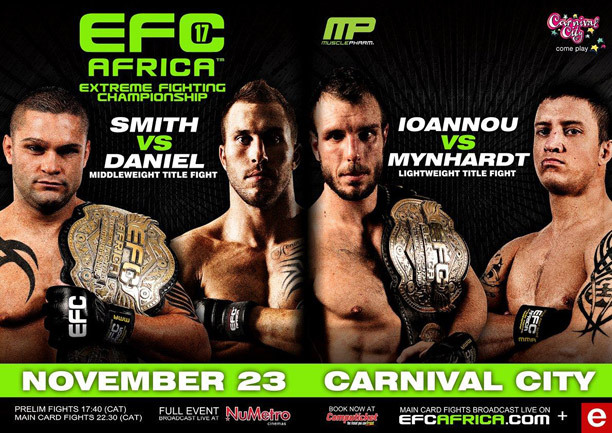 • e.tv – 3 main card bouts: EFC AFRICA will once again be broadcast live throughout Africa! e.tv will broadcast three main card bouts live from 22:35. Simply tune in to e.tv from any of the 49 countries that receive e.tv and see Africa’s finest go to war! • Fight NOW! 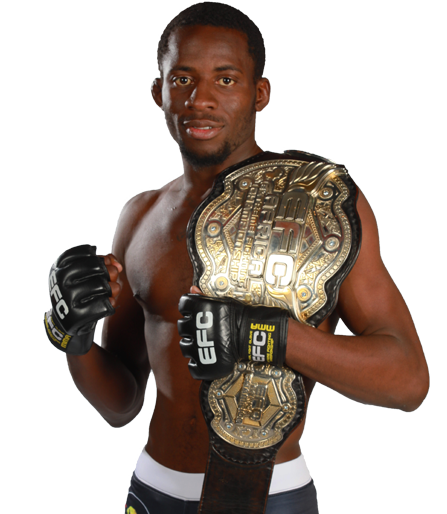 TV – 3 main card bouts: For fans in USA, Canada and the Caribbean, EFC AFRICA will be broadcast live on Fight NOW! 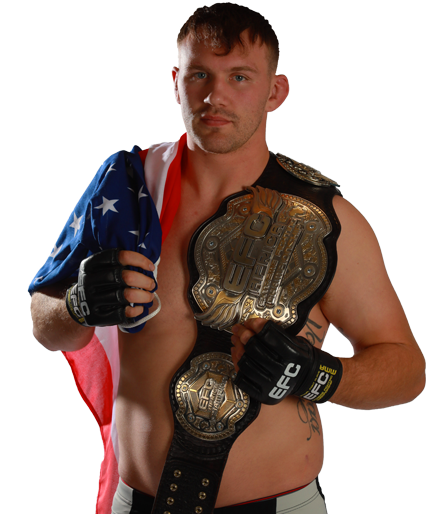 TV, America’s only 24-hour combat sports and entertainment channel. 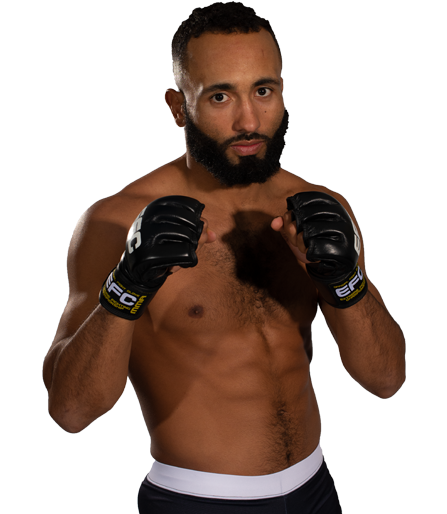 Three main card bouts will be shown live from 22:35 CAT (16:30 EST). 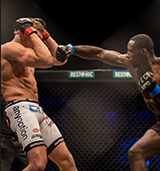 • Online pay-per-view – 3 main card bouts: All the main card action of Africa’s biggest MMA event is just a click away at http://shop.efcafrica.com Purchase the evening’s three main bouts for less than USD25 (only R195). Once purchased, bouts can be viewed as many times as you like within 24 hours. Bouts will be available for purchase before, during and after the event takes place.